Foluke Taylor is a counsellor/psychotherapist and writer with a background in social work and education. Having experienced the benefits of creative writing over many years, she enjoys being able to draw on, and employ this, in therapeutic practice with individuals and groups. She is currently pursuing research in this area through the MSc in Creative Writing for Therapeutic Purposes (CWTP) at the Metanoia Institute. Foluke’s fiction and non-fiction writing explores relational themes – self, identity, family, and parenting – as well as ongoing navigation of the complex set of arrangements sometimes referred to as ‘Babylon’. Currently Foluke lives in London with her husband and their five children, without whom it can often feel as if she would know nothing. 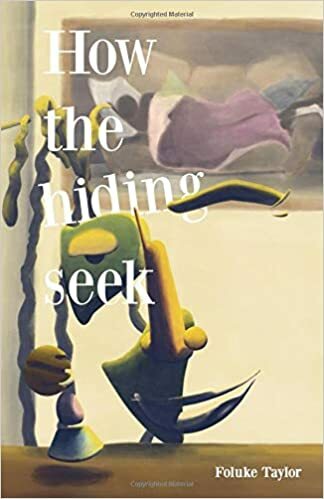 ‘How the hiding seek’ a memoir/biomythography published in November 2018 is available to buy online – click on the image.